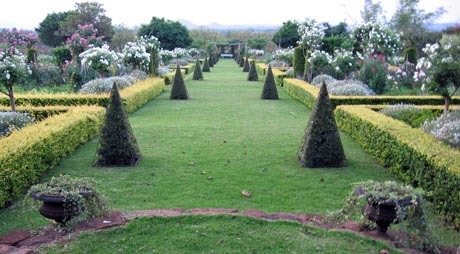 My own garden on the Farm “Malatshwene” was a life’s work which I always dreamed of doing and my dreams did come true. 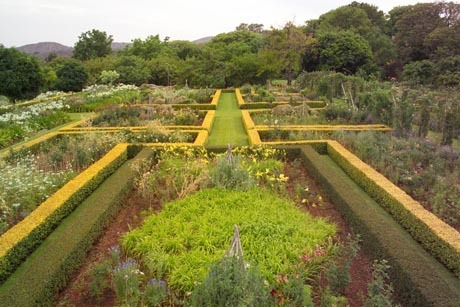 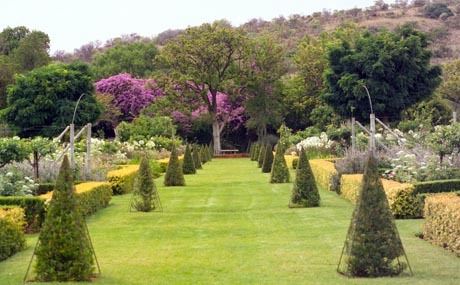 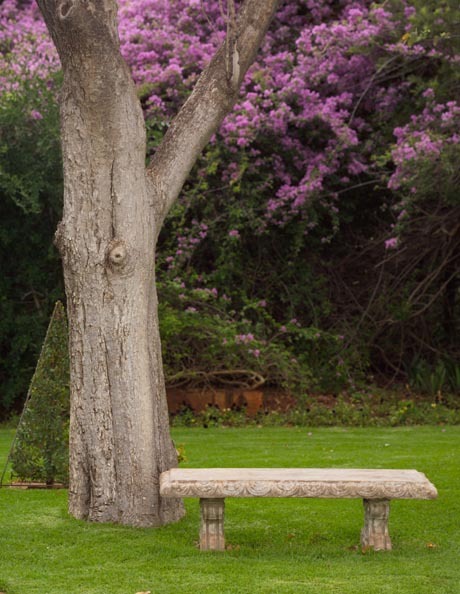 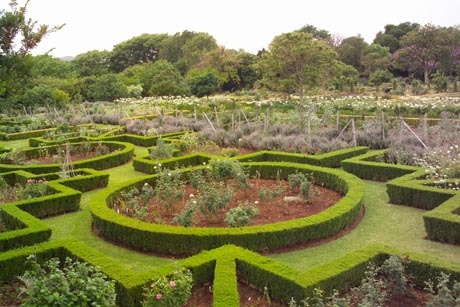 I developed a formal garden out of bushveld which led into a large orchard, veggie garden and to a typical Transvaal farm house built in the late 1800’s. 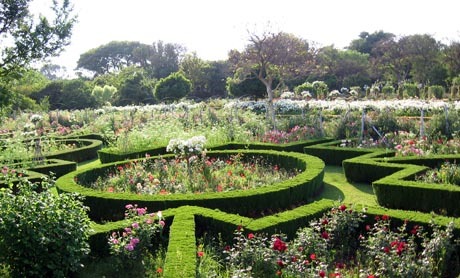 Just to live in this paradise and have the freedom without boundaries to let my creative side go wild, was a memorable time.